“I simply want to celebrate the fact that right near your home, year in and year out, a community college is quietly — and with very little financial encouragement — saving lives and minds. 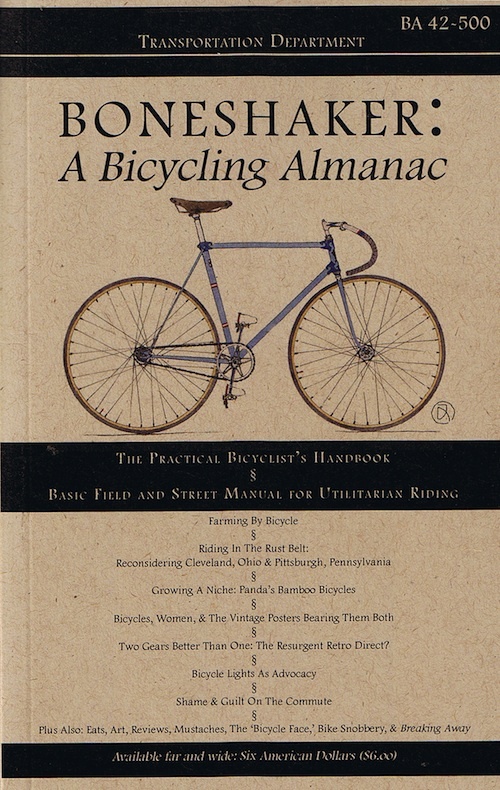 I can’t think of a more efficient, hopeful or egalitarian machine, expect perhaps the bicycle.” Kay Ryan, U.S. Poet Laureate, quoted in Boneshaker, Issue 42-400. I really enjoyed this quote by Kay Ryan; so much, in fact, that I added it to the bottom of my internal emails. A few of my colleagues (at a community college) have let me know they find it encouraging, as well. Thanks for sharing!